Ben Affleck could star in 3 standalone Batman films after impressing Warner Bros bosses with his performance in Batman v Superman: Dawn of Justice, a report claims. According to an insider, a near-finished version of the film, which is currently in post-production, was shown to film crew and Warner bosses late last week. The reported response bodes well for Dawn of Justice, with Zack Synder’s production receiving a ‘standing ovation’. It was Affleck who impressed most, though. His performance under the legendary Bat cowl is apparently so strong that Warner Bros are working on a new deal to sign him up for a trilogy of Batman films. That deal would include the standalone film that Affleck is scheduled to write, direct and star in. He’s also scheduled to appear in next year’s Suicide Squad, as well as 2 Justice League films coming out in 2017 and 2019. The deal would make Affleck the longest-serving cinematic Batman of all time with at least 7 films. It would also put him in the role for around 10 years, with Affleck in his 50s when he eventually hangs up the cape. He’d only be the third longest-serving Batman overall, though. Kevin Conroy has voiced the Dark Knight in animation and video games for 23 years and counting, while Adam West has played his unique version of Batman on and off for over 40 years (as well as appearing in Batman animation as different characters). 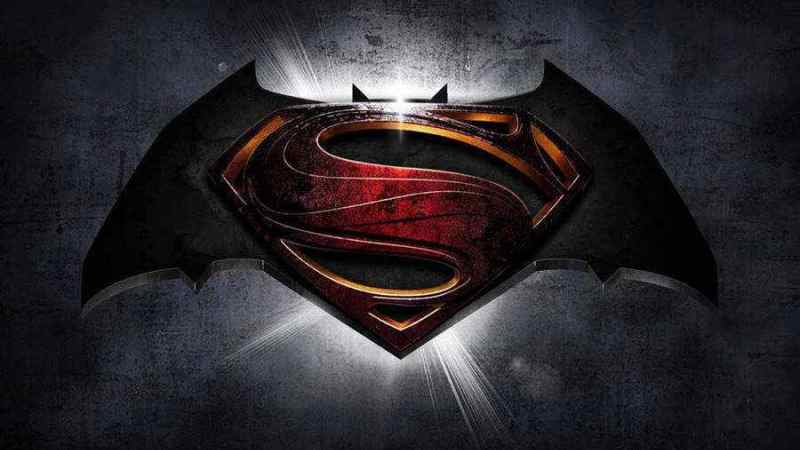 If confirmed, Affleck’s Batman trilogy would take the number of planned DC Comics films up to 13. On top of the main Justice League films, standalone films are scheduled for Wonder Woman, Aquaman and The Flash.